Let more clients find you online. 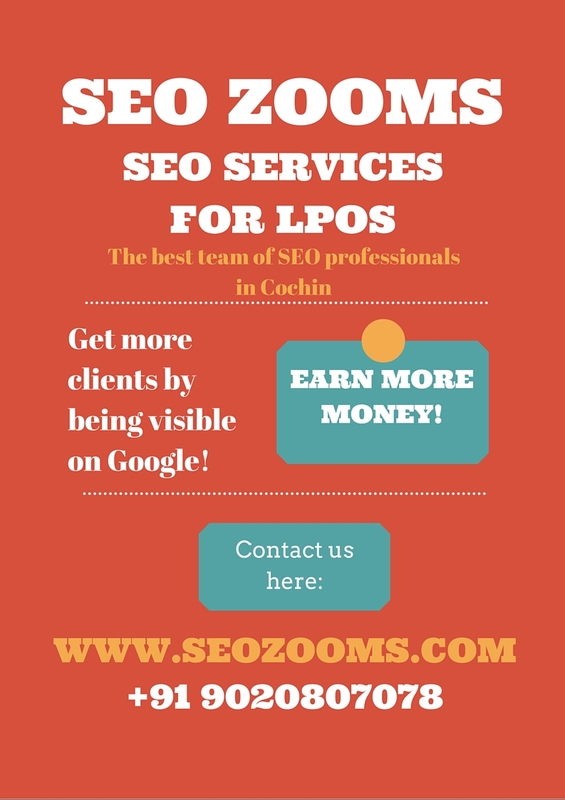 SEOZooms has got the best SEO specialists in Cochin that provide SEO services for LPOs (Legal Process Outsourcing Firms). Our SEO services enhance the visibility of your site on Google. The team of responsible SEO professionals at SEOZooms works towards boosting your site rankings to the highest position under the right keywords. We use only permissible and acceptable techniques and tactics for optimizing your website and we are strongly against spamming methods that get punished anytime. So, we can ensure you a higher ranking position for your website for a long term. So get ready to earn more clients and more money for the long haul! Your will be visible on Google. Using the acceptable techniques and tactics of SEO, we guarantee that your website will be ranking higher on Google for all the applicable keywords that people are using to find firms like yours. Since the expert team at SEOZooms is always up-to-date with the latest algorithm changes in Google, we promise you long term higher rankings. The above gets you more business at an affordable cost and that too, for a really long period! 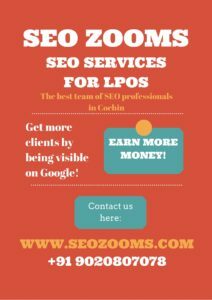 Take a peek into what the SEO experts at SEOZooms will be doing for you! Optimizing your website by serving scaled images on your website and if needed redesigning the whole website structure for faster page loading speed. Optimizing the content on the pages of your website for all the marketable keywords that can get you listed on Google and help customers find you. Issuing specific recommendations for the title, meta tags, headers and anchor texts in the internal links of your website. Building quality links with relevant keywords that people are using on Google and also linking your pages with quality content.